Chris Rock is surprised by Will Smith’s recent behavior. 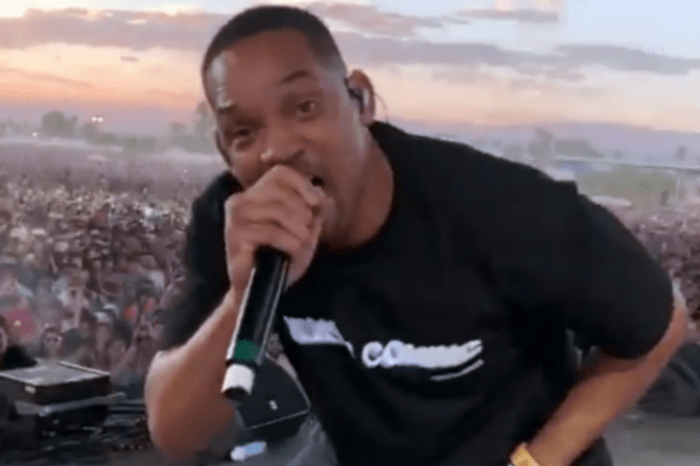 Just one day after Will Smith wished his ex-wife happy birthday on social media, Chris Rock jokingly stated that Will’s wife, Jada Pinkett Smith, must be awfully understanding. While Rock found it hard to fathom that they’re able to keep their relationships amicable and at an arm’s length, it turns out that Jada, Sheree, and Will, get along well. 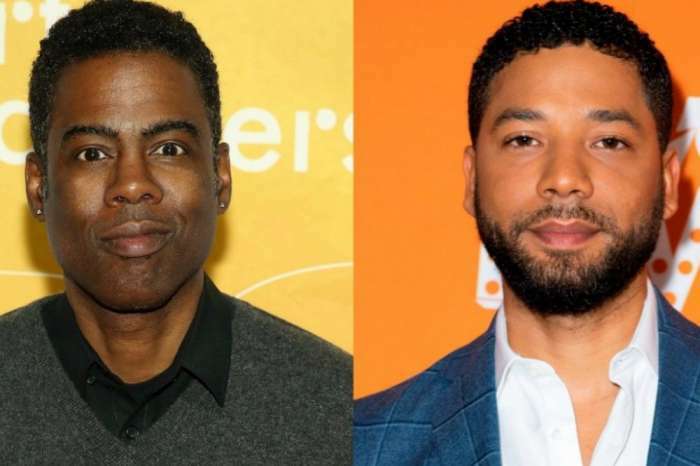 “Wow, you have an understanding wife…” #ChrisRock responds to #WillSmith’s sweet message to his best baby mama, ex #ShereeFletcher & Sheree’s response ? During an episode of Jada’s Facebook series, Red Table Talk, Sheree and Jada spoke about their once sophisticated and tumultuous relationship. Moreover, in October, Will admitted he fell in love with Jada while he was still married to Sheree. Will divorced Zampino in 1995 and then married Jada in 1997, just two years later. A lot of people on social media had a hard time believing Sheree and Jada could keep it together. Regardless, when Sheree got wind of Chris’ tweet, she told Chris “not to hate.” As fans of the Hollywood couple know, they’ve been making waves in the headlines for Jada’s series on Facebook. On a number of different episodes, Jada has sat down with people from her past, like Gabrielle Union, for instance, whom she once fought with over her husband Will. 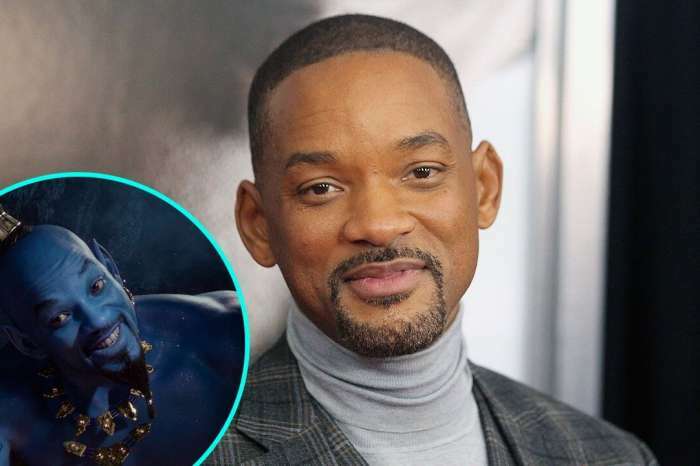 Social media users, believed, for the longest time, that Union must’ve slept with Smith when they worked together in the second Bad Boys movie that came out in the early 2000’s. Fans will remember her co-starring role in the 2003 film. These days, however, Jada and Gabrielle have figured out a way to crush that beef, effectively ending a 15-year feud. It’s about time anyway; there’s no sense in holding on to bad blood from decades ago.